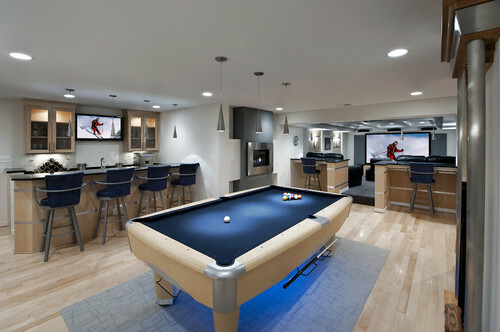 What do you want your basement to look like? 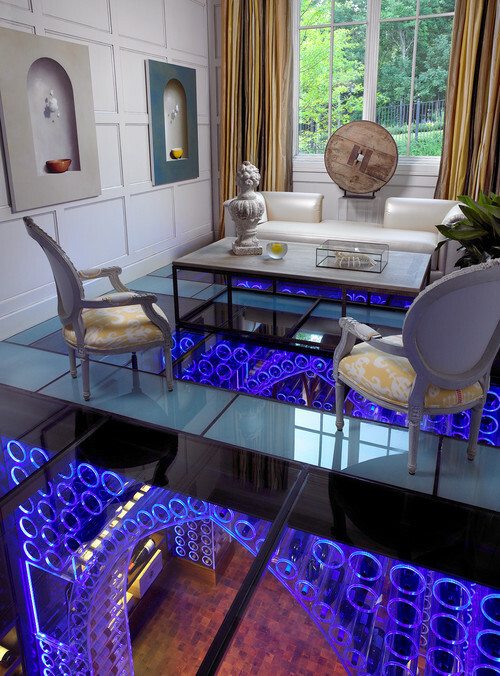 Is there a missing room in your house that you have always dreamt about having? 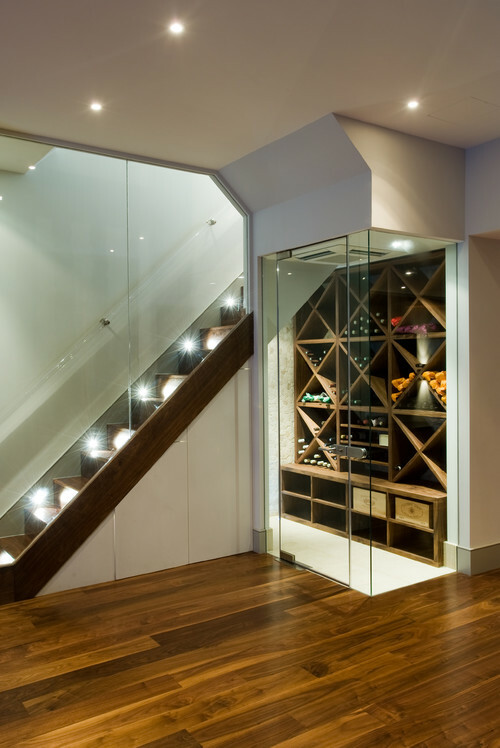 Basement development can give you the opportunity to create extra living space affordably - without adding on and there is no limit to finishing possibilities. 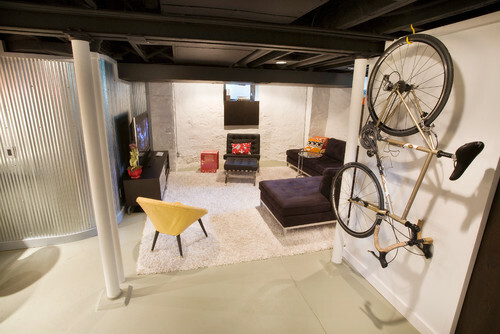 A basement development is also a sensible use of your dollars. 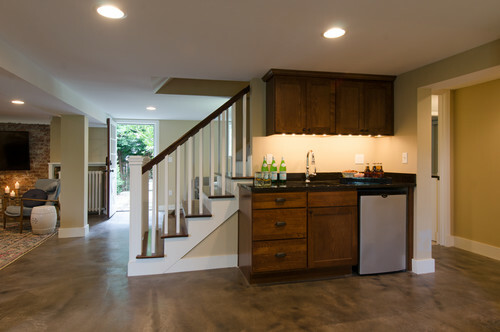 The money spent on the basement renovation is easily recouped in house resale value as potential buyers are often looking for added family space. 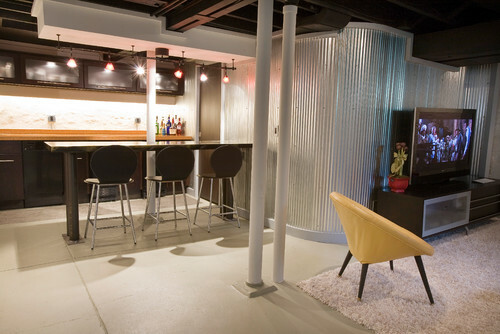 Here we show several basement renovations and different uses for basement spaces for your inspiration. 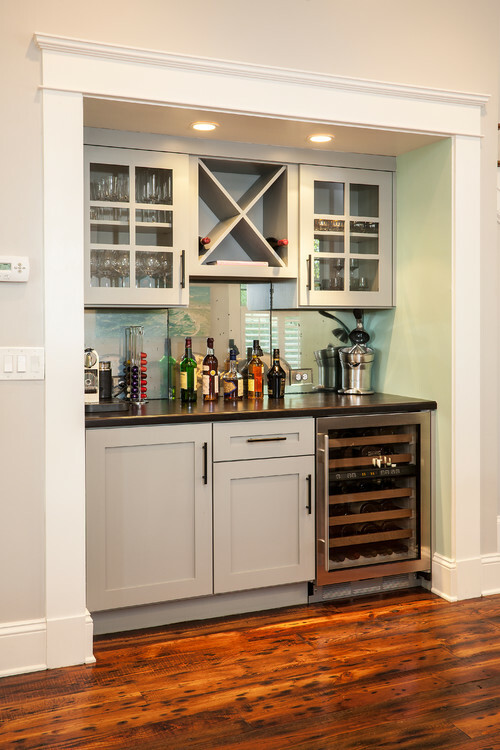 Basement renovation photos leave nothing to the imagination, as they show exactly how to handle modern materials and tools to add an extra bathroom, a family room, guest bedroom, home office, build-in bar, gym, wine cellar, home theater or game room. 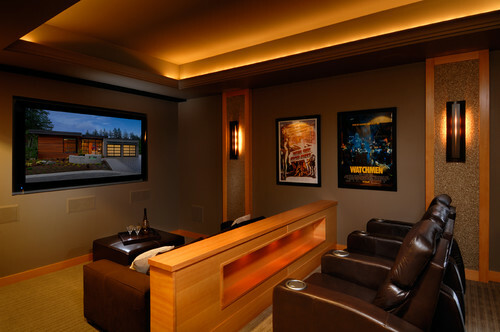 Designing and building your own home theater can be a fun process whether you have experience in design and decorating or not. 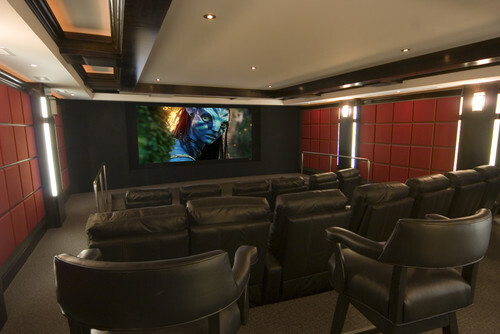 Your imagination, budget constraints and the space available are the only limits when it comes to designing and creating your home theater. 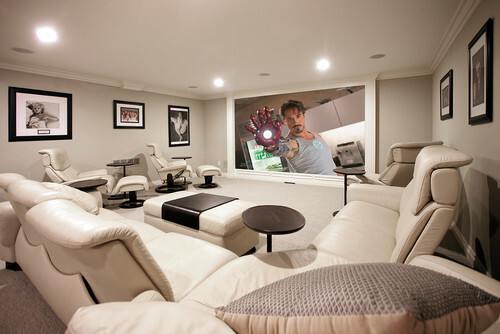 Choose a room in your house that will comfortably fit the home movie theater, home theater seating, home theater furniture or home entertainment center furniture before you decide on a theme and decorate the room. 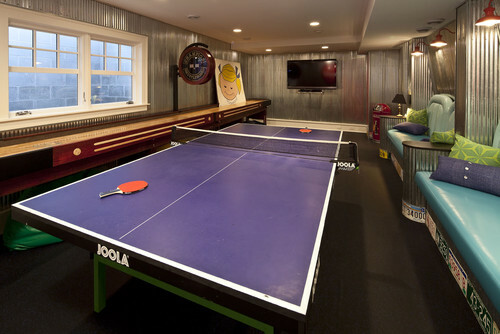 The room must be the right size to accommodate acoustics and home theater equipment and furniture easily without crowding the home theater seating. 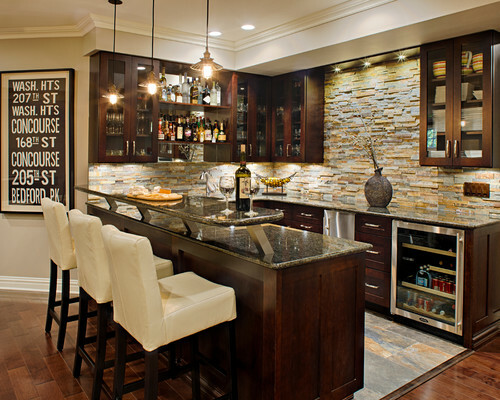 Of course, the most important element of any home theater system is the equipment for video and sound and the AV receiver that connects everything together. 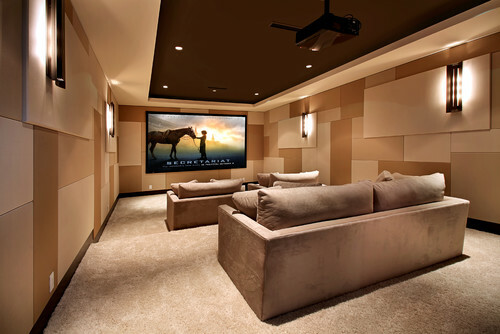 A good surround sound system makes the sound available to most any seat in the home theater. 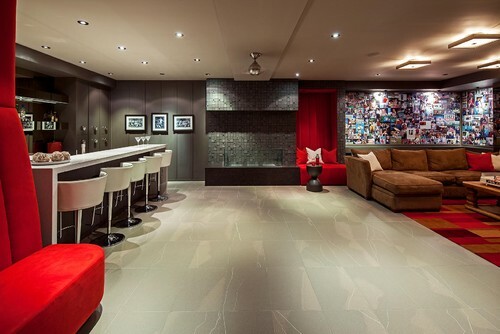 Choosing the right projection system, flat panel screen or plasma television is all a matter of choice and the amount of money in the budget. 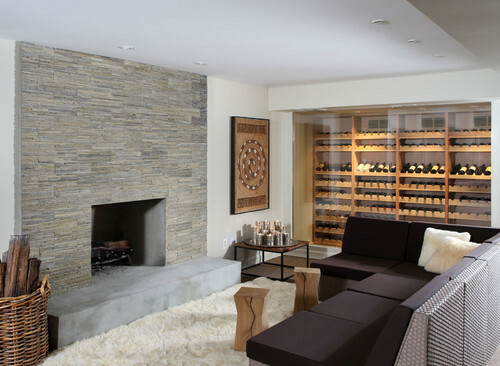 Contemporary Media Room by Costa Mesa Architects & Designers Brandon Architects, Inc. 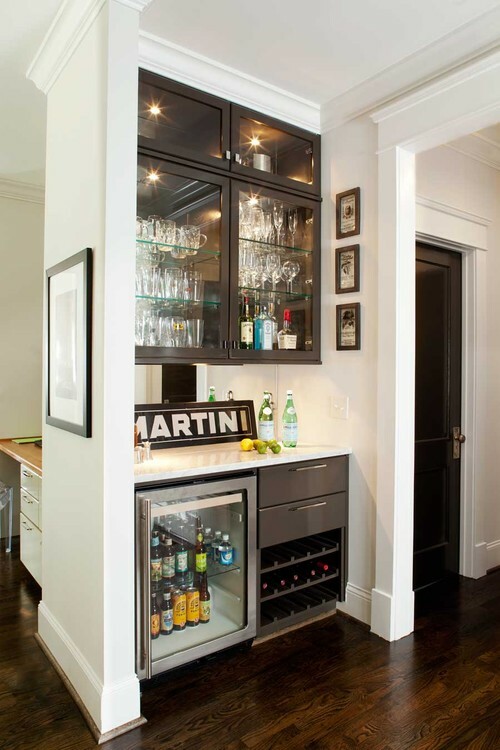 Owning your own bar makes a statement about you. 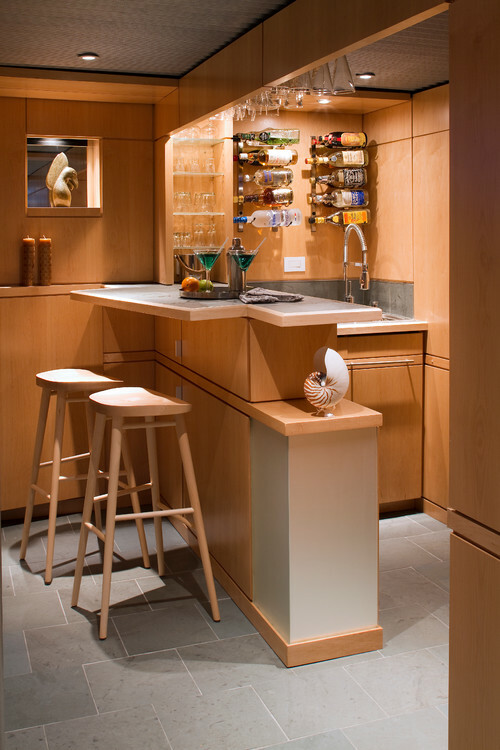 The key design consideration is that your bar should be constructed in a way that minimizes movements of the bartender and keeps all the products within his reach. 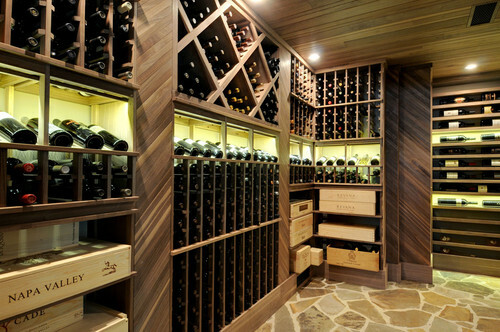 If he has to run to one end to pick up the glasses and pour liquor in the other, he loses time and that creates confusion. 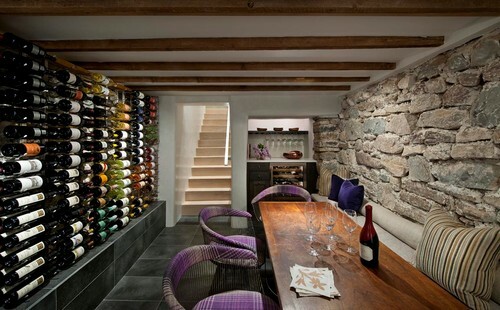 Traditional Basement by Northvale Design-Build Firms Creative Design Construction, Inc.
You can build a wine cellar anywhere in your home, however it makes most sense in a basement where temperature, humidity, and light levels are easier to control. 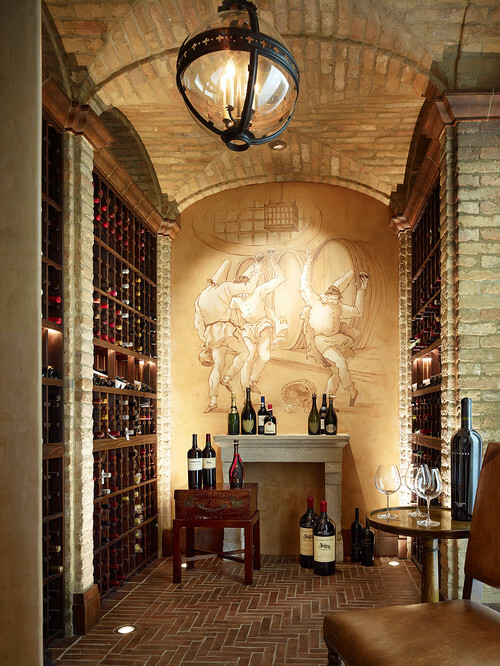 Rustic Wine Cellar by Los Altos General Contractors RJ Dailey Construction Co. 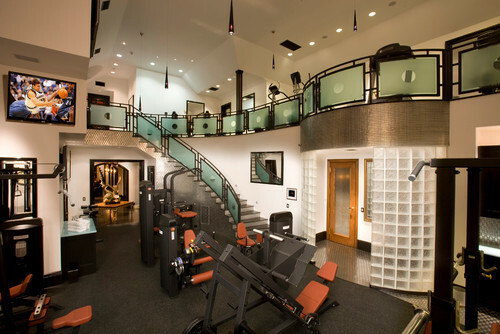 The basement is a popular location for home gyms. 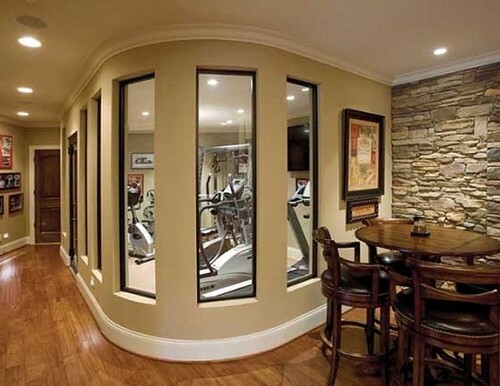 A home gym is more that a few pieces of little-used exercise equipment stashed in a vacant room. 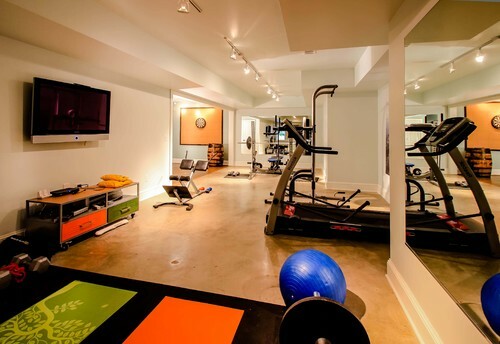 To make a leap to being an enjoyable workout room, your needs to be in a convenient, accessible space with good lighting adequate ventilation and comfortable flooring. 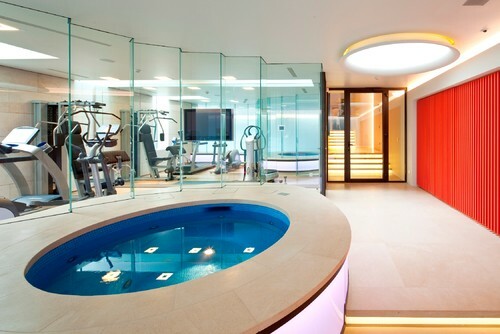 It should have adequate electrical supply for stereo and other entertainment equipment as well powered exercise equipment.